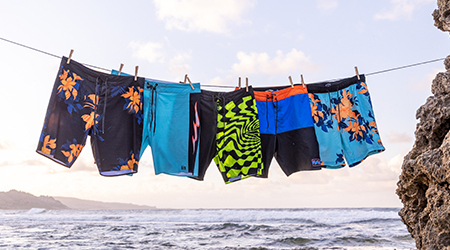 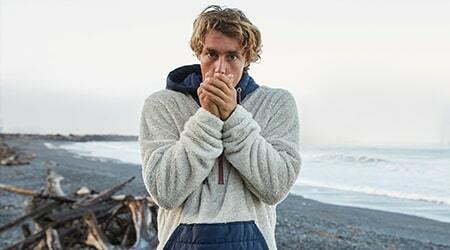 Built from our 4 way ripstop fabric with micro repel coating in Multicam print, the Surftrek Cargo short from Billabong Adventure Division will help you stay cool and stay dry wherever your surf missions take you. 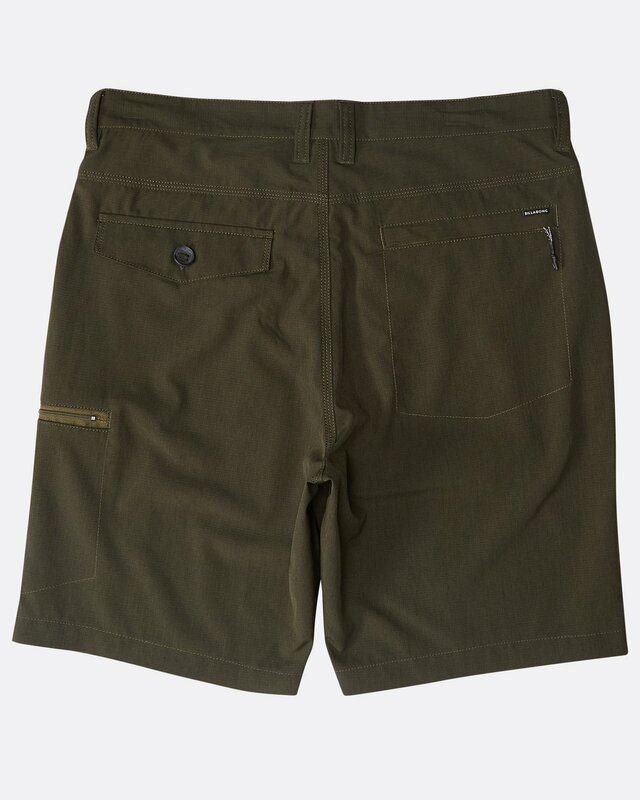 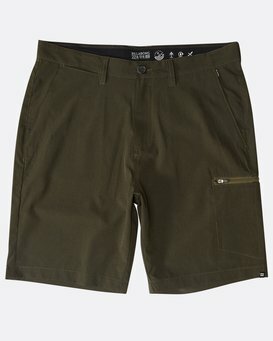 A chino styled short with 20" outseam in Core Fit, performance features include back yoke panel, stash pocket, zipper at back right pocket, patch pocket with flap at back left, right leg zip cargo pocket and military fly button construction. The short also features a small welded logo on bottom left hem.